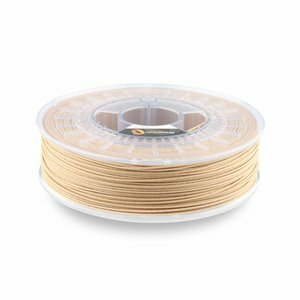 Lightwood tone - Plasticz│Top quality 3D filament, quick delivery and low priced! 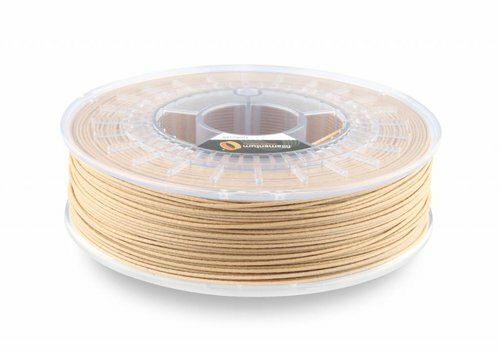 Timberfill filament is made of biodegradable material based on wood. The material exhibits similar mechanical features as ABS or PLA. The Timberfill prints have a genuine appearance of wood.